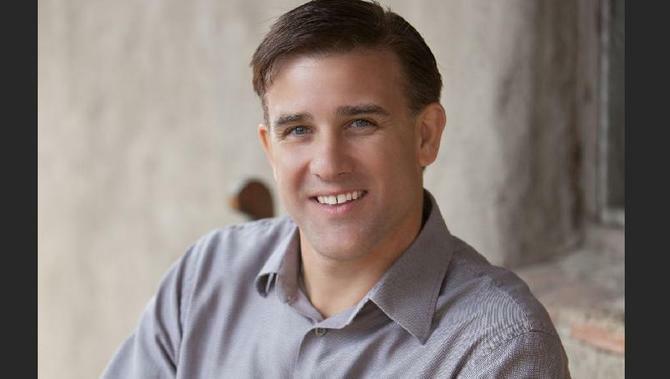 It’s been seven years since Sean Ellis coined the term ‘growth hacking’ to describe a process by which early-stage companies could align themselves for fast customer and market growth. And the former marketer for Dropbox, LogMeIn and Eventbrite and now CEO of GrowthHackers.com, agrees its application is changing over time. “The idea has evolved from my initial thinking, which was I wanted to define something for an early-stage company that couldn’t do everything a marketer can do and had to be focused on things that had a direct impact on customer acquisition and growth,” he tells CMO during a recent visit to Sydney. For the same reason, Ellis sees the modern concept of marketing agility as a “close cousin” of growth hacking. Growth hacking has more traditionally sat within or alongside the product function. What’s helping bring it and the modern marketing function closer together is the onus on accountability and entrepreneurial thinking, Ellis continues. “It’s interesting when you start to define a head of growth role, versus a head of marketing. The minute you call it head of growth, you’re essentially defining the role by an outcome, whereas marketing is often defined by an input,” he says. Ellis believes the most successful marketers are the ones taking on risk, embracing accountability and thriving on it. “As things become more trackable, and expectations become more focus on heads of marketing and growth, there’s a lot more pressure and not everyone will be able to handle it. It’s similar profile to what an entrepreneur should have,” he comments. Ellis admits plenty of marketers won’t like this shift very much, but that it’s inevitable. “The best part about it is that it’s a lot less talent driven than it used to be,” he says. “If you truly understand a growth process and can follow it, and have the drive to keep working towards a result, you can be more successful as a marketer than in the past, where it was so much more about creative and campaign development.